A trusted bed linen supplier with 30 years in the business, our client supplies luxury, hotel quality bed linen. Their new website, although visually appealing, lacked the ability to gain traction and convert visitors into customers. The client was competing with established rival brands whose older domains gave them more credibility. Technical and UX issues with our client’s site additionally meant that visitors weren’t able to find what they wanted fast enough, leading them to abandon purchases. Though our client had specialist knowledge and high-quality products, their supporting pages were not optimised for search or crawl efficiency. Their product pages targeted keywords with low search volumes, meaning their efforts were focused on search terms with minimal opportunity for conversions. Our competitor analysis uncovered the terms that our client needed to target to rank, whilst our technical audit highlighted several UX issues with the site that were leading to a high bounce rate. To remedy this, we therefore needed to optimise product pages, resolve general technical issues, improve crawl efficiency and on the whole make the site more user-friendly. We carried out an extensive technical audit, a content audit and in-depth competitor analysis to transform our client’s site strategy. We began by straightening out the site’s technical errors, working to improve crawl efficiency by addressing everything from 301s to the robots.txt file. Next, we fully renovated user experience to ensure visitors could find items with greater ease and in turn convert. 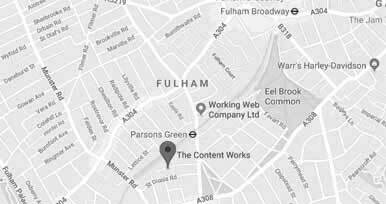 This involved optimising site navigation, site search and category display, whilst we also created a site map to help users find items with greater ease. 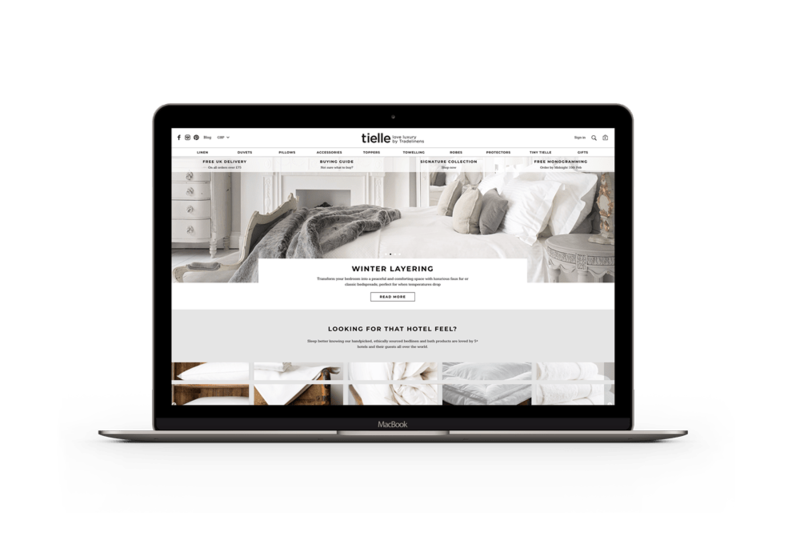 In addition to optimising existing site content for search, our competitor analysis and content audit helped reveal the valuable terms and content that users were searching for in the bed linen sector. Equipped with this knowledge, we built a fresh, new content plan including buyers guides and common queries around search terms to help support and drive traffic to our client’s key product pages. These original, targeted content pieces additionally served to boost organic traffic, bringing in a new stream of buyers for the business. 120-days on from our renovation of the client’s site, the results speak for themselves. Our improvements have seen the client’s site sessions increase by 92%, whilst transactions are up 112%. There has been a direct impact on conversions, with the company seeing a 224% increase in revenue generated from their website. Overall, our client’s optimised site has left them in a much stronger position to take on their rivals. In addition to ironing-out all technical issues and higher rankings for specific product searches, the improvements we made to site structure have simplified the buying process, helping to retain visitors and drive transactions. Organic search drives meaningful visitors. We can help you generate more sales.